When the Philadelphia summers get hot and muggy, and the temperatures climb up into the high 80’s to low 90’s, the last thing you need is an air conditioning system failure, or a system that operates inefficiently. 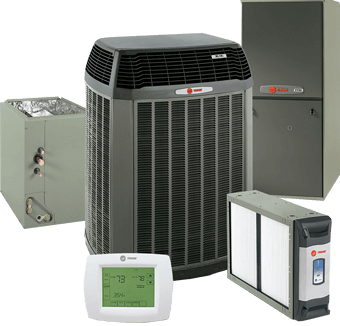 At Affordable Fixes, LLC our goal is ensuring that your HVAC system is operating at peak efficiency year round. For over 30 years, our family owned and operated company has been handling the air conditioning system and service needs of dozens of commercial and residential customers in the greater Philadelphia area. You can always rely on and trust our air conditioning repair specialists in Philadelphia PA to take care of installing, maintaining, and repairing you’re A/C system whenever you call us. We have a great deal of experience working on a wide range of brand names, makes, models, and sizes of A/C systems. No matter what you need, whether it’s the installation, preventative maintenance, or repair of your system, Affordable Fixes, LLC has got you covered. Even in after-hours emergencies, on holidays, and on weekends. Has your air conditioning system seen better days? Is it no longer financially feasible to keep repairing it every time it breaks down? Our AC repair technicians in Philadelphia can assist you in the selection of a new, energy-efficient system that will accommodate the needs of your household. You can always rely on our professional expertise when it comes to installing your new system. As part of our installation services, we’ll provide a complete assessment of your needs based on accurate load calculations. Furthermore, the Affordable Fixes, LLC technician that visits your home will perform a FREE A/C system tune-up within a year of its installation. The installation of a new system is something that many commercial and residential customers will eventually face at some point in time. Why not ensure that the job is done right the first time? Call on our air conditioning repair specialists in Philadelphia PA to do the work. 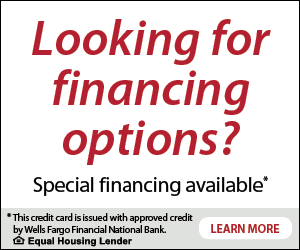 We’ll provide you with a FREE estimate and work around your schedule to accommodate your needs. You wouldn’t continually drive your vehicle without ever getting an oil change or tune-up. Then why would you neglect maintaining your air conditioning system? A little preventative maintenance goes a long way and is essential to efficient operation and extending the lifespan of the system Nothing drives up the cost of your utility bills during the summertime like an A/C system that is struggling to keep your home cool indoors. And that’s where the Affordable Fixes, LLC A/C repair technicians in Philadelphia can help. Most importantly, our air conditioning preventative maintenance plans will ensure that your system is operating at peak efficiency. You’ll save money by avoiding future repair charges, preventing premature replacement costs, and lowering your monthly utility bills. Have you noticed that your home isn’t staying cool enough during summer, or that some rooms are cool while others stay unpleasantly warm, even when you’re A/C vents are wide open? It may be time to call the air conditioning repair specialists in Philadelphia PA, at Affordable Fixes, LLC. 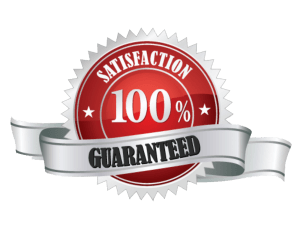 Our technicians have been skillfully trained and certified in all facets of A/C system repairs and service. Besides that, even if you’re only having a minor problem now, it will get progressively worse and cost you more to repair it later. 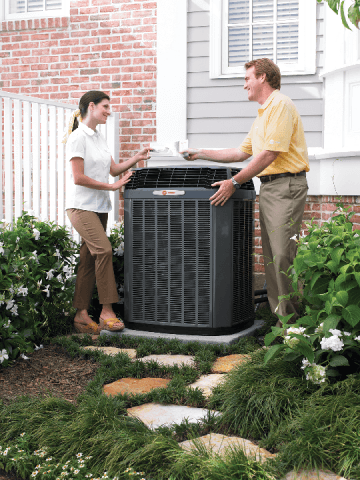 We’ve been taking care of customer’s air conditioning needs in the greater Philadelphia area for over three decades. And, we can ensure that the job is done right the first time. We have a wealth of experience and expertise in A/C repairs having seen nearly every type of problem you can imagine, with commercial and residential systems alike. The trained and certified technician that comes to your home can quickly identify the problem and recommend the appropriate repair solution. Your system will be back up and running properly again in no time. Our A/C repair team in Philadelphia brings years of experience and expertise to every job. No matter how big or how small the job is, we’ve got you covered. Contact Affordable Fixes, LLC for more information regarding our air conditioning installation, preventative maintenance, or repair services, at your earliest convenience.